Having a clean home is one of the things that brightens up the mood of many people. This is especially the case when there is a window that helps to enhance the beauty of a room further. Dirty windows can be a source of stress. It is hard to keep all the windows in your home clean, and sparkly so hiring window cleaning services may be the best thing to do. The service providers will not only keep the windows clean but will also extend the durability of the windows. 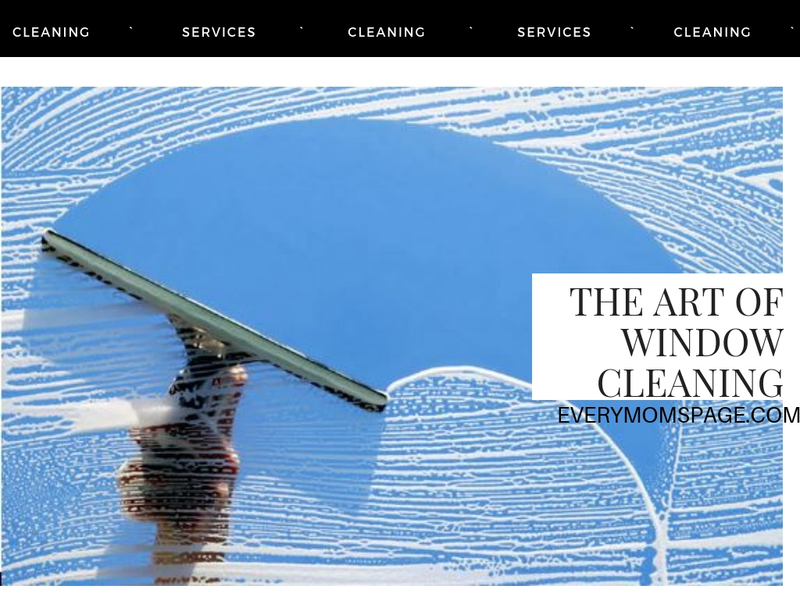 Red Point Cleaning Service is one of the best, who will make sure that you have clean windows and also clean them in the right away to maintain a beautiful look and increase the durability of the windows. You may be thinking that doing it yourself will save you money but think about it, you may end up spending more money on replacing the windows due to incorrect handling. Hiring window-cleaning services will not only save you money but will also save you time in cleaning. A service provider will most definitely use half of the time you would have to clean your windows. This is because they are experienced and have the best skills to do it. In a place where you would spend 5 hours in cleaning, a service provider will use less than 2 hours and do it perfectly. While you would just clean the window for the sake of removing dirt and dust, a service provider will identify other problems like sash windows that are painted shut, window panes that are not fitted well, and non functional windows among others problems. These are important aspects that when identified could improve the look of your home, as well as help you in times of emergency, where you may need to exit through the window. Insects like wasps and spiders tend to build their home around the windows. When you are cleaning the windows by yourself, you may not clean these areas because of fear of being harmed by the insects and need to call in a pest control specialist. On the other hand, a service provider will come knowing how to help protect your windows against these insects. A window cleaner is skilled and experience, so will therefore use the right cleaning method, cleaning supplies as well as cleaning tools. This is important in maintaining the durability of the window. Hiring a window cleaner will not only leave your windows sparkling but will also identify the cause of the spots in the window and help you to find a solution to the problem. The best team is the one that is rich in skills and experience. It is therefore important to choose a service that has been in the industry for a long time, as well as one with the best qualifications in the field. There has to be quality customer service. This is determined by the way they answer your questions, respond to your needs and time they take to attend to you among other factors. Look for a service provider who is cost friendly. This does not mean one who charges low but it means one who gives value for your money. With all this in mind, the next step will be to look for that one service provider who will give the best attention to your windows and help in eliminating any problems with your windows.